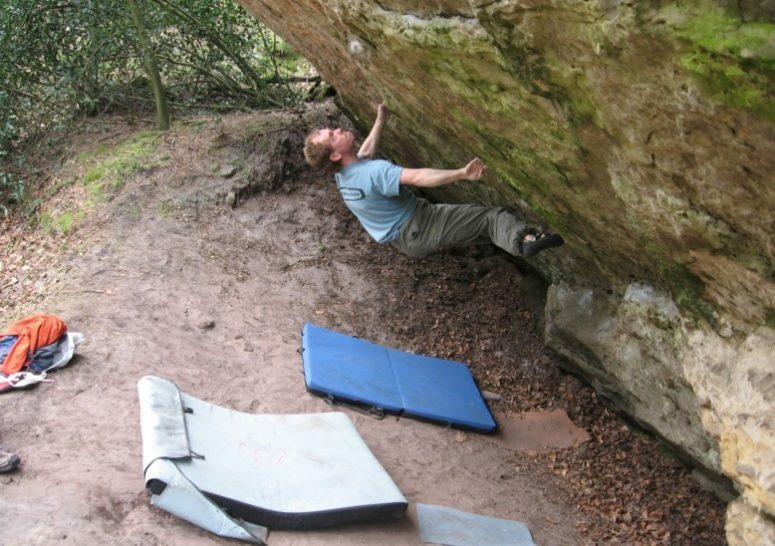 Every climber is looking to improve, get that little bit stronger, tick off that one elusive project. But just how do you go about building an effective training plan that enables you to successfully work towards your goals? Just rocking up to the hall and doing your thing sometimes doesn’t cut it. Preparing for a future trip to Tonsai, Thailand had me dig out some old gems from Neil Gresham on structured training. If you too are looking to switch up your training routine, you may find these useful! Vertic Halle is located just a few kilometres from Martigny in the canton of Valais (Wallis). 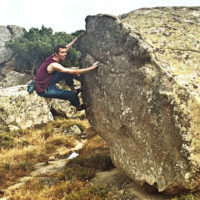 This climbing gym has been around for a number of years now, but a recently opened bouldering extension has drawn some wider attention to this otherwise out-of-the-way location.